Jump to video Struggling to pay for education? 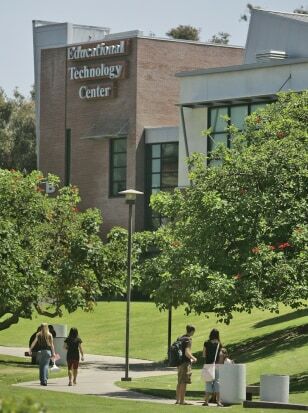 Students walk to and from classes at San Diego City College in San Diego. The school is part of California's community college system, the country's largest, with 112 campuses and 4,600 buildings.